By submitting this form, I accept that the information entered will be used to notify me of the availability of the requested product. Choose from the range of Kimsufi/SoYouStart servers and receive an email as soon as it's available to be the first on the spot! 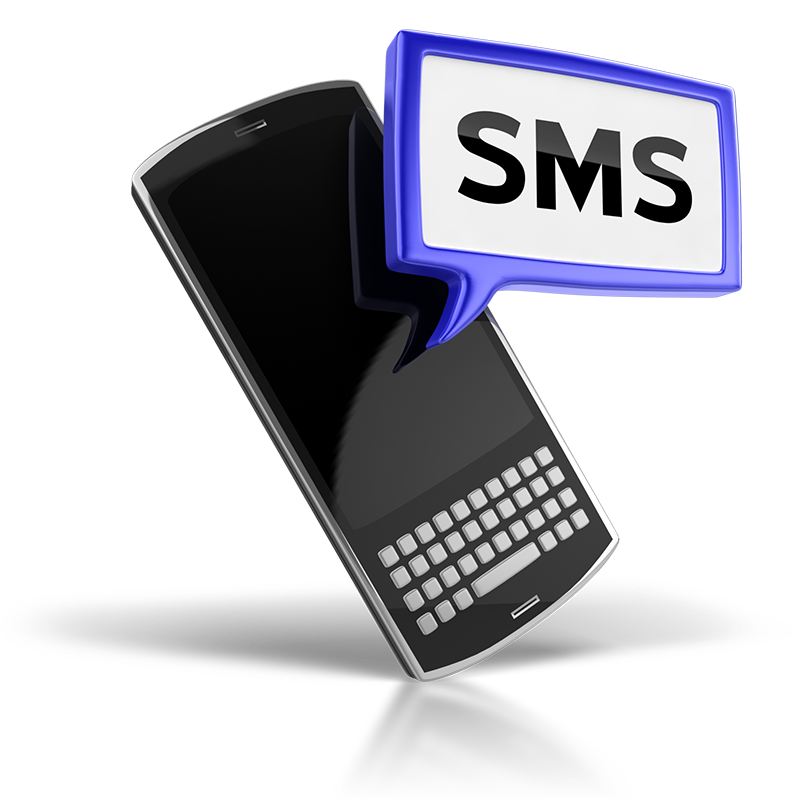 Choose the SMS notification instead of email to be notified immediatly and to be more reactive. 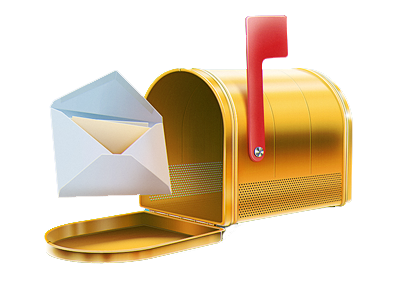 The SMS service is fast and free. We send you a link to buy your server on your phone directly. 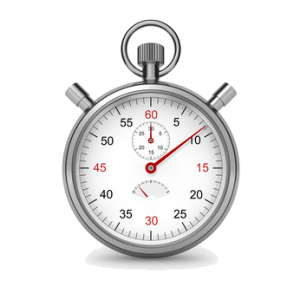 We check the availability of the servers every 15 seconds directly from the OVH services.